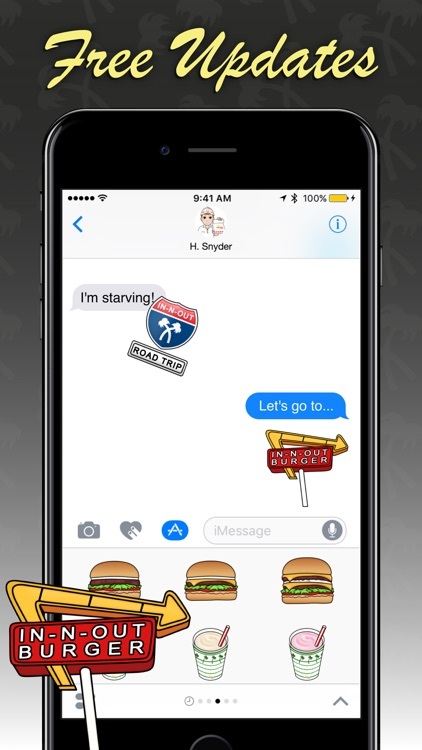 Move over smiley faces. 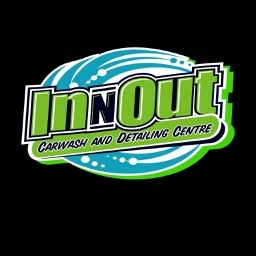 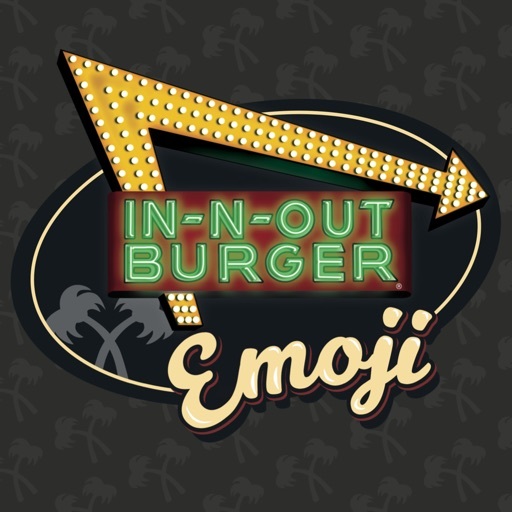 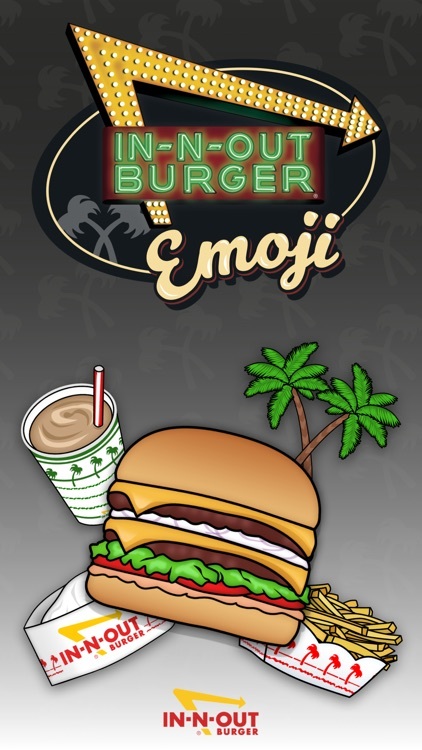 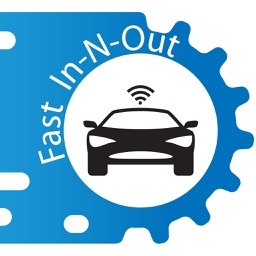 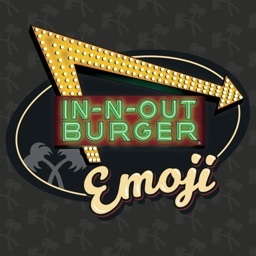 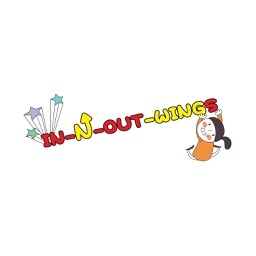 The In-N-Out Emoji app has arrived. 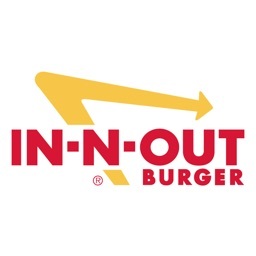 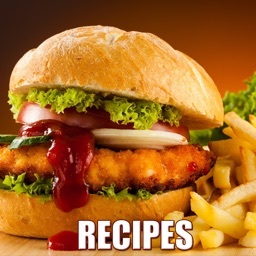 Double-Doubles, shakes, fries, crossed palms and more. 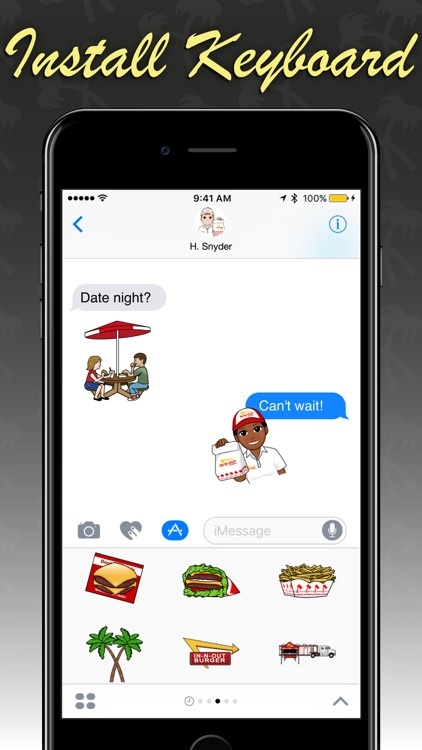 Send emojis straight from the app or using your keyboard. 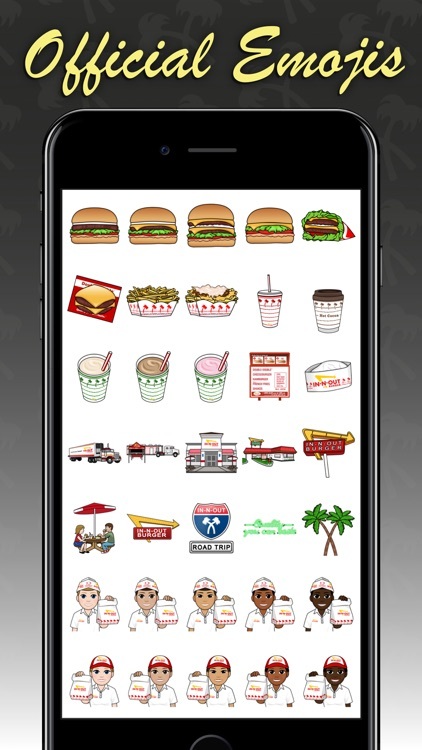 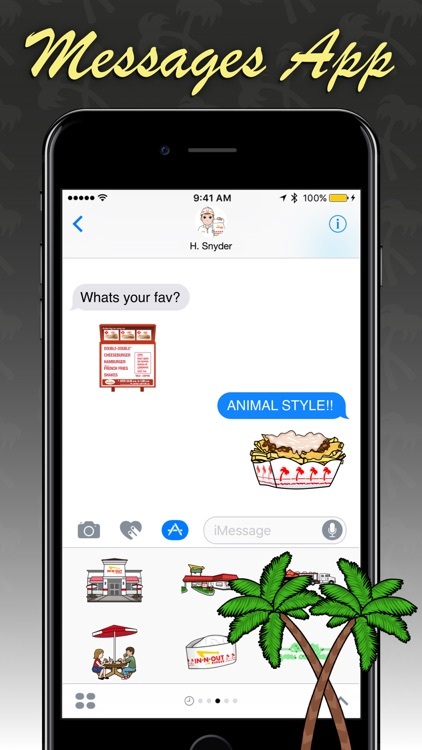 Upgrade your messages and put a real smile on anyone’s face, get the In-N-Out Emoji app today!